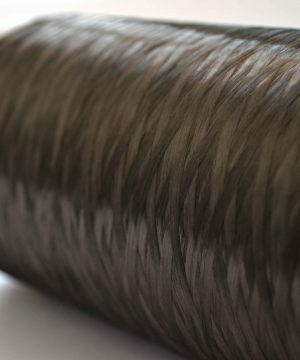 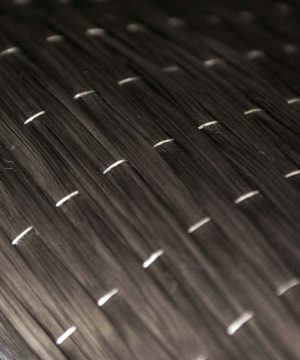 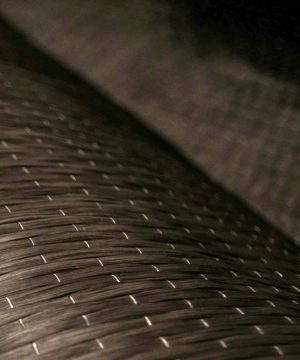 Bidirectional Carbon Wrap, contains high-strength carbon fibers in two perpendicular directions (0 and 90 degrees). 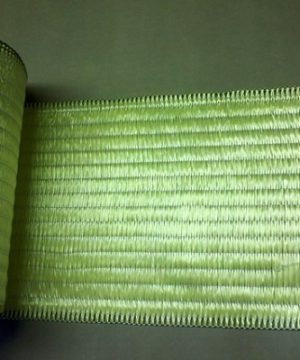 These wraps are used in some crucial industries like strengthening of structures, automobile industry, defense structures and equipment such as aircrafts, helicopters or other military applications due to their light weight, as well as sporting goods like tennis rackets, hockey sticks, archery arrows and bows. 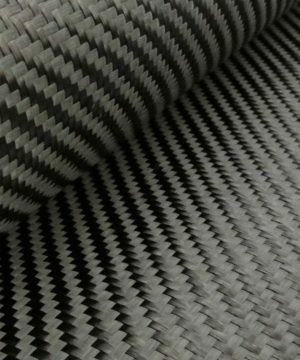 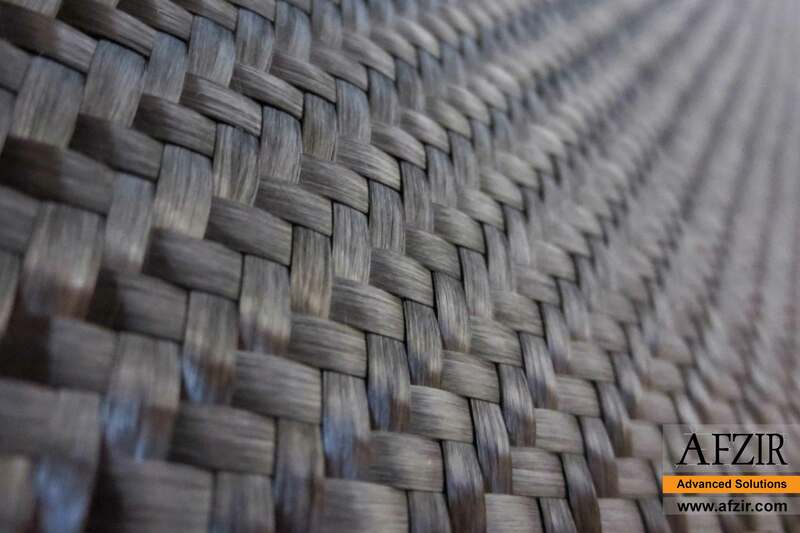 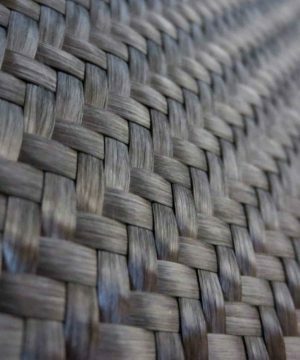 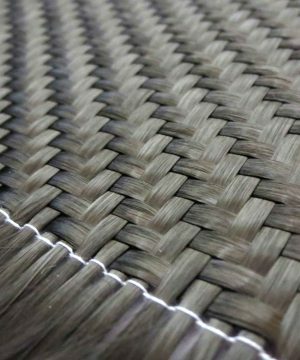 Usually this type of carbon fabric is laminated in field to make a CFRP composite, that is used in different ways to strengthen structural components. The strength of bidirectional carbon wrap is very high. 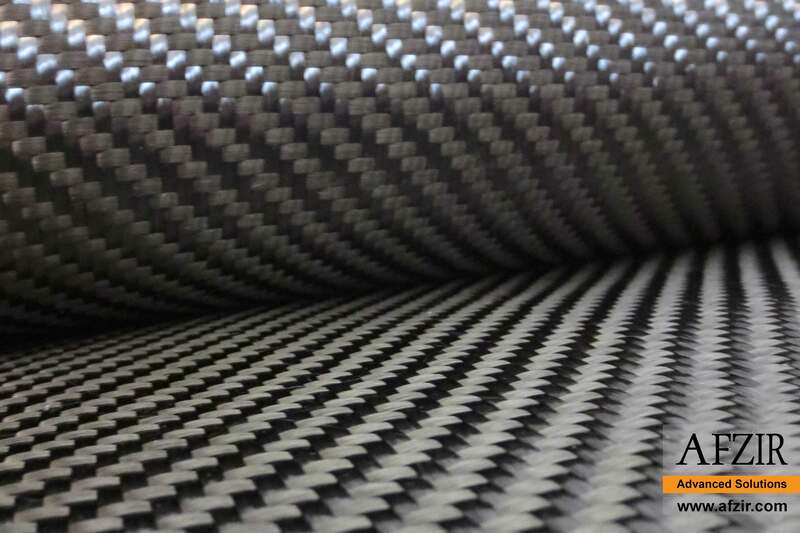 The weight of bidirectional carbon wrap is low. 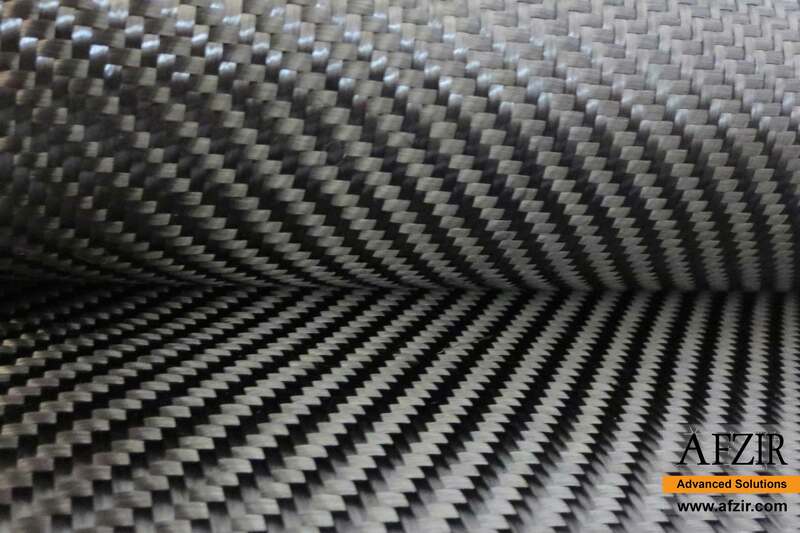 Bidirectional carbon wrap is cured at ambient temperature. 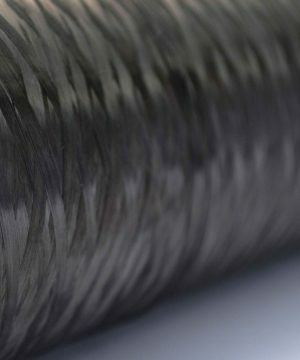 Bidirectional carbon wrap is not corrosive. 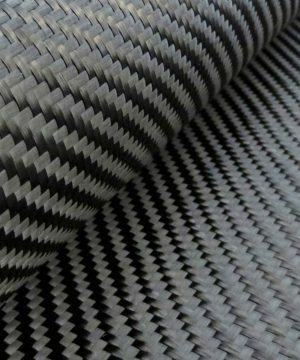 Bidirectional carbon wrap is very flexible. 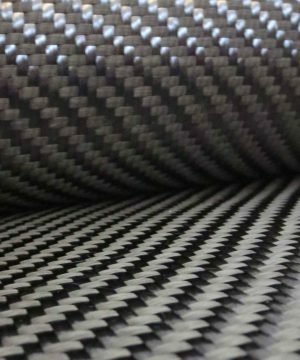 Bidirectional carbon wrap from low aesthetic impact. 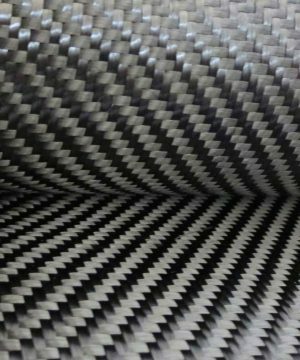 Bidirectional carbon wrap could be implemented with various finish coatings. Bidirectional carbon wrap is very effective to increase load carrying capacity of structural components. 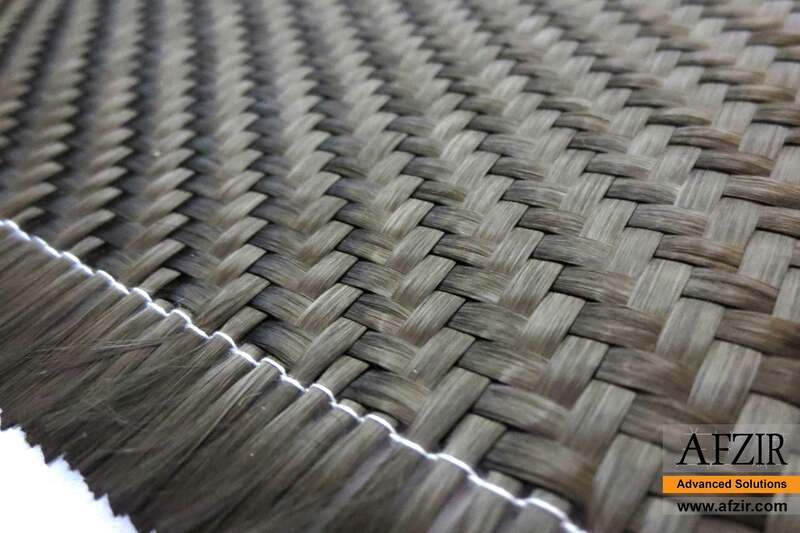 Bidirectional carbon wrap is used to repair damaged elements of structures. 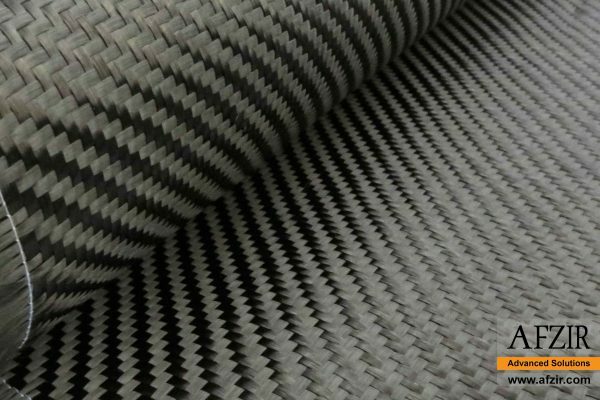 Bidirectional carbon wrap is an effective product for defect remediation. 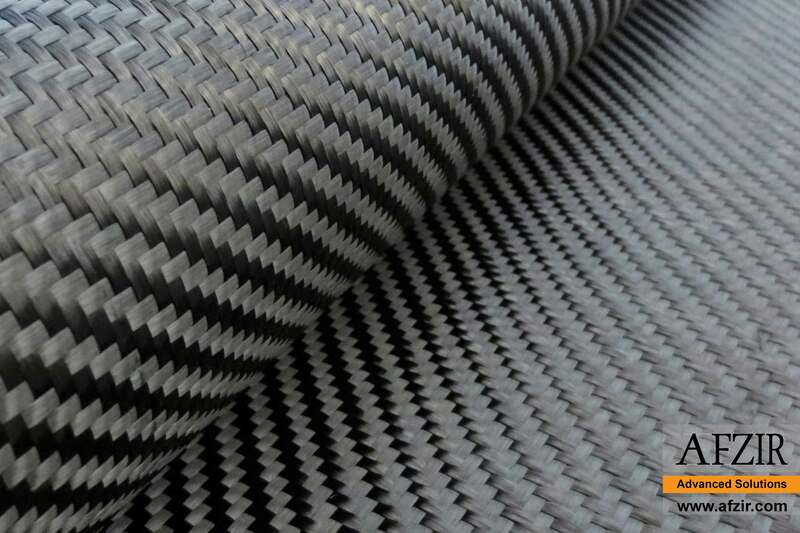 Bidirectional carbon wrap is utilized to mitigate blast effect on structures.